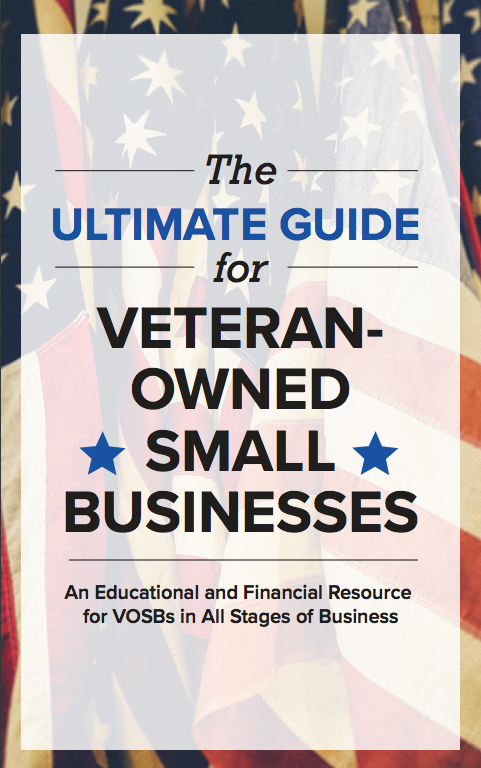 Preparing veterans for their return to civilian life can be just as important as training them for their service in the military. 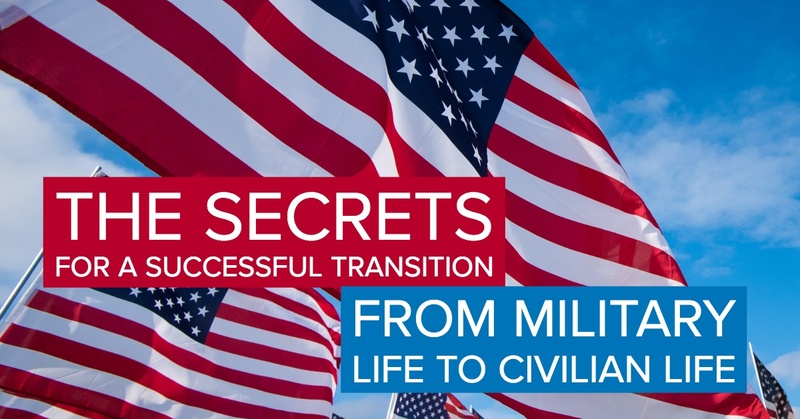 Here are some important details to know about transitioning back to civilian life. Infographic provided by Veteran Car Donations. This infographic was created by Veteran Car Donations. The views and opinions expressed in this article are those of the author and do not necessarily reflect the official opinions, policies, or positions of StreetShares or any of its affiliates. Next Post: What is Factoring?